styles and sounds as diverse as art rock, kraut, world music, 70s, 90s and current electronic music melt together in a fully unique combination. we call it “electronic artpop” and as such it offers a plethora of musical experiences. leaving traditional song structures behind, each track tells its own story, ranging from the dub/reggae influenced “ernesto” to the epic “i am a strange loop” which combines folk elements with ethnic drums and ambient style spheric sounds. not convinced? then start your journey through these vast sound scapes by listening to “transformations”, an ever changing and evolving acoustic work of art. French artist Marc Garin produces slow smooth mood changing music with beautiful downtempo beats in this fantastic 14 track album. The last Christmas Deep Lake Records along with MAV Records celebrated Christmas with all of you with a small compilation. And even this year Deep Lake Records has already put to work to prepare your gifts under the tree but not without your help! This compilation is the perfect soundtrack for your boozy winter! Merry Christmas and Happy Holidays from Deep Lake Records! John Ov3rblast brings this emotional release, ¨STORIES FROM THE FOG¨ reflects a whole movie of dense atmospheres able to envelop you in a world of sound visions.The sound creates a pleasant feeling in your ears and in your mind .. may be surprised with different aspects, your heart rate can vary through just a musical note. just need you to check yourself. italy’s matteo gomez returns with his third release on unfoundsound — this time keeping it fresh with an eight-track album of deep and heady minimal techno with an abstract charisma. let it glide. 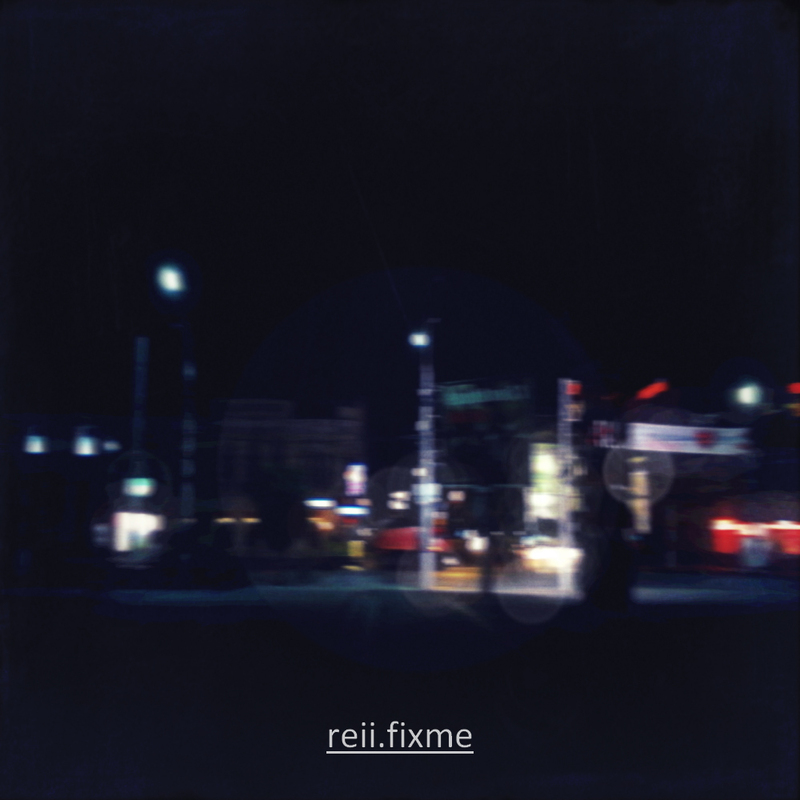 “After releasing my album of melodeon and electronics improvisations, I decided to ask my friends whether they would be interested in reworking any of the material- ‘Please take any music at all from the new release (“Air Buttons” by me) and do what you want with it – mangle it, remix it, add things to it, sing over it, play a duo with it, slow it down, turn it into a tune, cut it up, whatever. BUT please make your contribution EXACTLY TWO MINUTES LONG’. 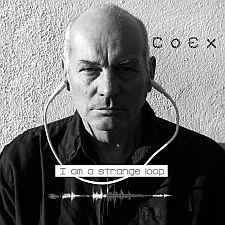 I was astonished by the reaction- soon sound files were flying at me from all over the world, including from friends of friends of friends, as well as from people who I’ve known since school days- collaborators from my post-punk days, free improvisers, morris dancers, other Linear Obsessional artists, even my next-door neighbour! The results are amazingly varied in style – and all are fascinating, and of course, none of them outstay their welcome. All tracks include at least some elements taken from the album “Air Buttons” by Richard Sanderson. 11 – Noise Service feat. strangelet and reklawysdnil – Feedback No. ! A collection of nineteen exclusive holiday-themed tracks. Available at 24-bit depth, 48KHz sample rate. Uncompressed 22-page artwork PDF file with artists information included. Pueblo Nuevo Netlabel se complace en presentar su release numero 86, cerrando la breve pero interesante cosecha 2013 con el disco “Horizonte”, trabajo del precursor musico argentino Pablo Reche. “La musica de Pablo Reche es un desafio y reclama un esfuerzo por parte del oyente, un perceptor que vive en una epoca en que existe una gran cantidad de material musical disponible para el publico y en que los modos de escucha se han vuelto fragiles mediante el zapping, los altos niveles de compresion en las masterizaciones y la transformacion de ciertas musicas (por no decir la mayoria), en accesorios tribales sin valor en si mismos. Este trabajo del artista argentino requiere una escucha activa. No es un material que pueda ponerse de fondo y menos en parlantes mezquinos. El audifono podria ser un dispositivo util, siempre que la actitud sea de atencion y no la de una escucha de acompañamiento para cualquier otra actividad. ¿Pero, por que estos requerimientos?. Reche nos entrega un pieza que en sus casi 18 minutos y medio progresa delicadamente a traves de zumbidos electricos que tienen una componente compleja, mezclando ciertos tonos con distorsiones. A estos “drones” se suman en distintos momentos algunos materiales de ruido muy probablemente provenientes de grabaciones de campo. El flujo de estas sonoridades es de un desarrollo y fluctuaciones delicadas, pero no por ello escasas. La atencion y su propiciacion mediante condiciones de escucha aptas permitirian una apreciacion del dinamismo de la pieza y, al contrario, una reproduccion donde existan materiales enmascaradores (ruido ambiente, zumbidos de pantallas y otros aparatos), junto con una pobre reproduccion, impedirian la correcta estimacion de todos estos detalles. “Pablo Reche’s music is a challenge and it demands effort on the part of the listener, a recipient who lives in an era in which a large amount of musical material is available to the public and in which the modes of listening have become fragile through zapping, high levels of compression in mastering, and the transformation of certain musics (though not necessarily the majority) into tribal accessories without value in and of themselves. This work by the Argentine artist requires active listening. It is not material that can be placed in the background, and even less on paltry speakers. Headphones may be a useful device, but always with an attitude of attention and not to listen as an accompaniment for any other activity. 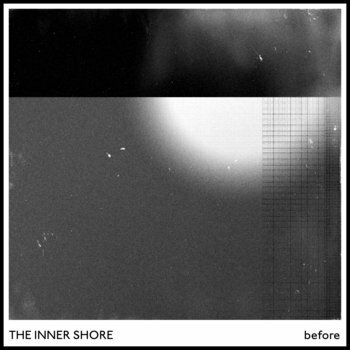 Reche gives us a piece that in its almost 18 and a half minutes delicately progresses through electrical hums that have a complex component, mixing certain tones with distortions. To these “drones” some noise materials, likely derived from field recordings, are added in certain moments. The flow of these sonorities is one of development and delicate fluctuation, but not through scarcity. Attention and its propitiation through suitable listening conditions will allow an appreciation of the dynamics of the piece and, to the contrary, a reproduction where there are distracting elements (ambient noise, hum of screens and other devices), along with a poor reproduction, will impede the correct estimation of all these details. Grabado, mezclado y masterizado por Pablo Reche, en Buenos Aires 2013 / Recorded, mixed and mastered by Pablo Reche, Buenos Aires, 2013. Diseño y retoque fotografico / Artwork and photoshop by Mika Martini (mikamartini(AT)yahoo.com). Finally after months of organising and collecting submissions, the Kahvi VA for 2013 is here. 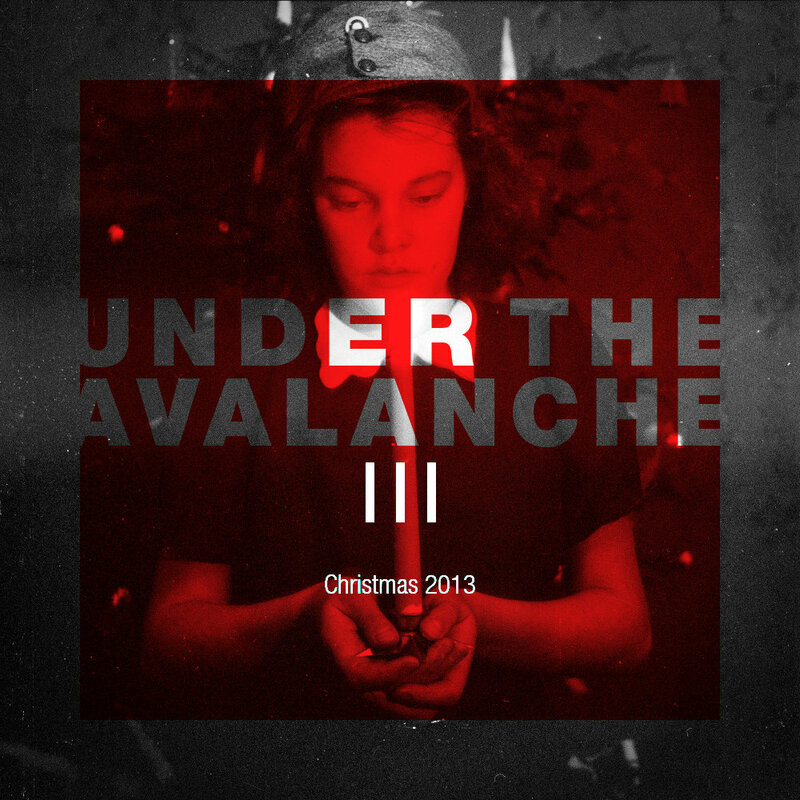 And as its a special compilation, we’re putting it out as the Christmas release for 2013 also. You’ve got a huge amount of styles and artists on this years VA, from 32 tracks combined to over 2.5 hours of quality music. Be warned that the download is hefty at 500MB for the MP3 version, and the podcast is over 350MB itself. Artists found on this years VA include some Kahvi regulars including Brioskj, 4T Thieves, Polaski, MigloJE, Madstyle and Acrilic Colours and a lot of guest artists bringing some very interesting flavours to the mix. There are ambient tracks along with retro beat driven acid, something for everybody. We hope you enjoy this years VA, and remember the other Christmas releases from 4T Thieves and Reii released last week. Tracks of choice are too many to mention but for something really refreshing check out Serhio Efremis – Mystery for a real taste of Russia. What if Megaman soundtracks were written by Zan-Zan-Zawa-Veia? Seemingly hell-bent on finding out the answer to this, AutoReMi-PK’s TWG debut, ‘BRKN’, goes to great lengths to be a blinding mixture of experimental esotericism and melody-driven pop-esque hookery, and the evidence to his success is here in abundance. From the epic space swoons of ‘Subroutine Traffic Stop…’ to the manic energy and dissonant beauty of ‘Dys4-1A’, every inch of ‘BRKN’ is stylistically eclectic and robust, melodically affecting and compositionally complex. Where ‘BRKN’ excels best is its ability to mix those heart-rending melodies into vigorous and rewarding compositions. The melodies of ‘Rules and Regalia…’ call into mind the heydays of Bit Shifter, ‘Requiem (Our Stolen Future)’ ends with soft but emotively poignant sweeps of motifs, and ‘We Never Sleep/Artemidorus’ moves from crunchy experimentalism into a melody that defines the term ‘tearjerker’. ‘BRKN’ is an album as well as a journey. Every track slips into the next as a continuous piece and the effect is infectious. A consistent aural and emotive assault, every turn and shift as unforgettable as the preceding, every arp brimming with emotion and every passage a piece of compositional masterpiece that ticks the boxes of both rational talent and emotive creativity. Those who have already decided their albums of the year may have been slightly pre-emptive; on his debut, AutoReMi-PK has already solidified his place as an incredibly talented composers, and ‘BRKN’ as one of the scene’s best offerings in some time. Fryvolic Art is one-man-band from Poznan/Poland. Now sharing you not only music, but a deep thought also: music is dead without the listeners. So let it live… What can you expect? Some interesting combination of rock, guitar-chillout with a little classical mood and even metal. Visiting ornaments.fryvolic.pl you will find online-player, download zip file and some place to leave a comment or post a question. they play instruments like: cello, trombone, a bit of electronics, maybe some tuba, a touch of clarinet, plus e.g. recorder and other flutes, double bass, alpine horn, voice, bird calls, a few toys, and whatever else they come across that might produce some type of sound. they are half swiss living in hamburg (germany), half french living in geneva (switzerland). occasionally both halves meet in one place, and that’s when sound happens. 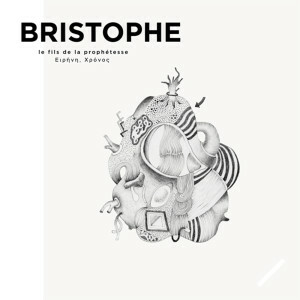 their first album for pyr, le fils de la prophétesse is a two disc set that clocks in at over two hours. the first disc contains almost sixty miniature improvisations the create a whole. the second disc is more long-form, but the two relate as one. ‘Magic Land’ is a journey into childish fantasy. 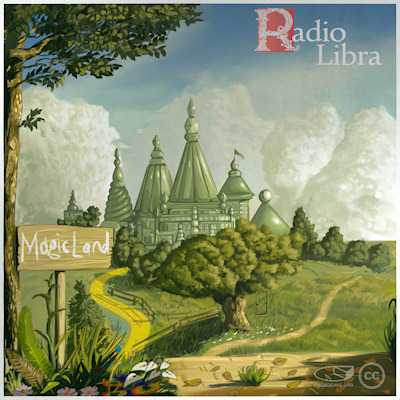 The artist’s primary task was to dip the listeners into a beautiful world of fairy tale. It is dedication to novels of Alexander Volkov who made the wonderful world of Magic Land based on Baum’s ‘Oz’. Every track is a trip to different realm of that Land. Godspeed! Inner space evocations by means of upward spiral movements of slowly evolving frequencies. The second of the Christmas lineup for 2013 is a welcome return to one of the Kahvi favourites – Reii! Back from the depths of Russia, we have a five track ep (playing time 30 minutes) of some of the coolest ambient and easy listening tracks to hit Kahvi this year. But of course, you expect no less from Reii! Some amazing depth features in the tracks, with a slightly ‘imperfect edge’ to the tracks, giving them more of a human feel. Love Is is an epic journey into sound, where sqnc3 is a fantastic look at just how great arpeggios can sound with a master at the controls! 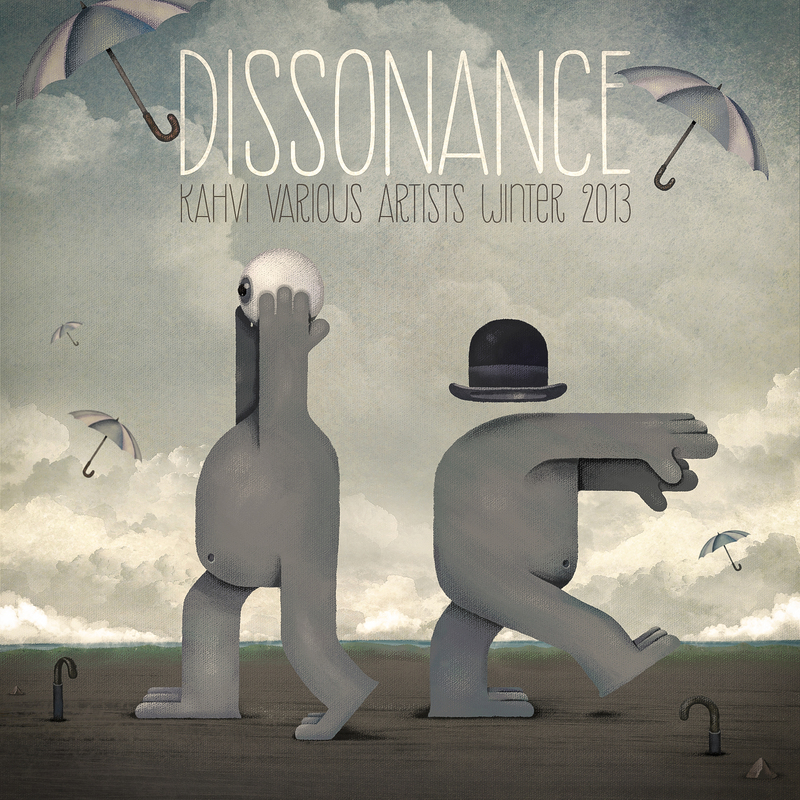 Each track is a work of art, so enjoy this fantastic EP before the Kahvi Christmas release 2013! 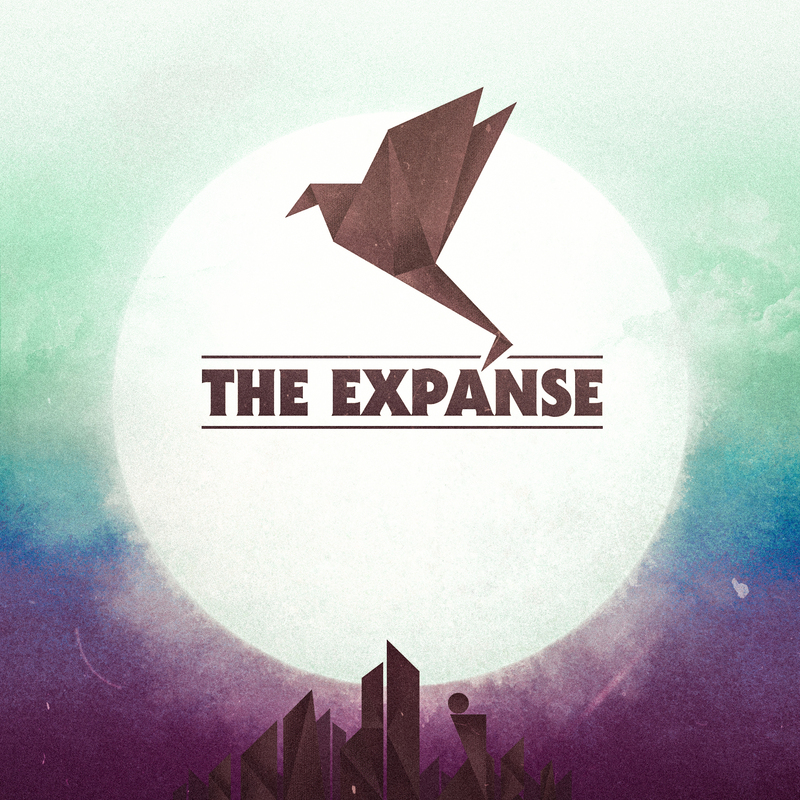 As part of the Christmas release lineup, I’m extremely proud to introduce my first ever album called ‘The Expanse’. Completed during the last half of this year, there are 12 tracks of completely new material never before released. A few tracks having been lying around my hard disk for a while which I tidied up and included, but the majority were written for this album. There are a few different styles – drum and bass with an IDM ambient edge, my tribute to the Commodore 64 and a couple of classic 90s techno sounding tracks (similar to orbital or underworld). Founded in 2012, Dub Machine is the project of one man, the Tunisian Ilyess Mahfoudhi. Mixing Dub, Dubstep and Eastern or Tunisian sounds, Dub Machine release their first EP Orient Illusion which just includes songs already present on his SoundCloud. Like Dubosmium for Morocco, Dub Machine is the only one dubber in his country, which does not prevent him to be an active member of the first Tunisian webradio Radyoon and mix in different clubs. Warm up with Orient Illusion, a sun uppercut coming straight from Maghreb !